I’m a nerd. 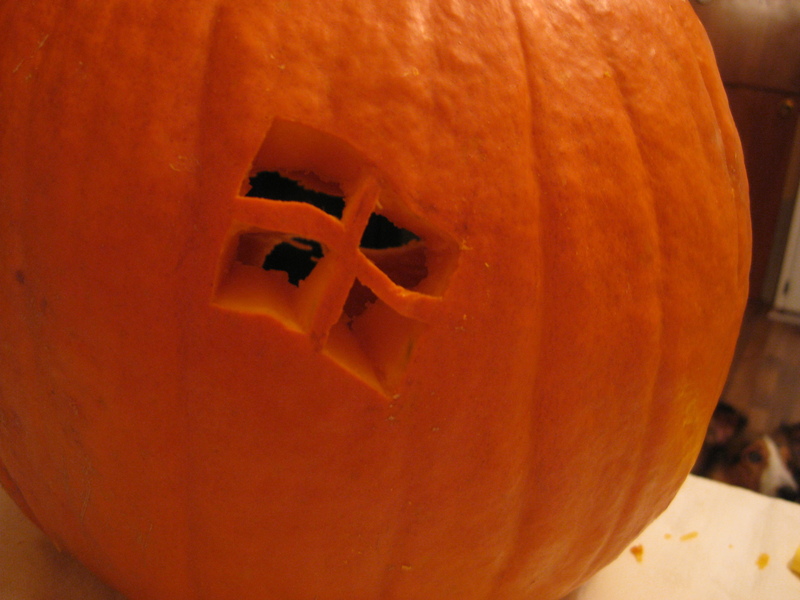 I regularly use Ubuntu, and just bought a Windows Phone 7 instead of an iPhone. 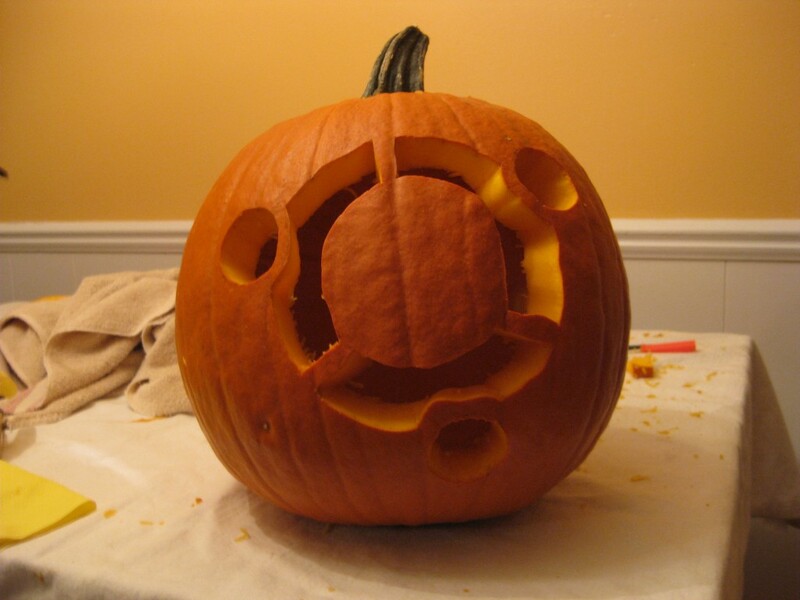 With Halloween right around the corner, I thought it was time to bump up my nerd credentials. 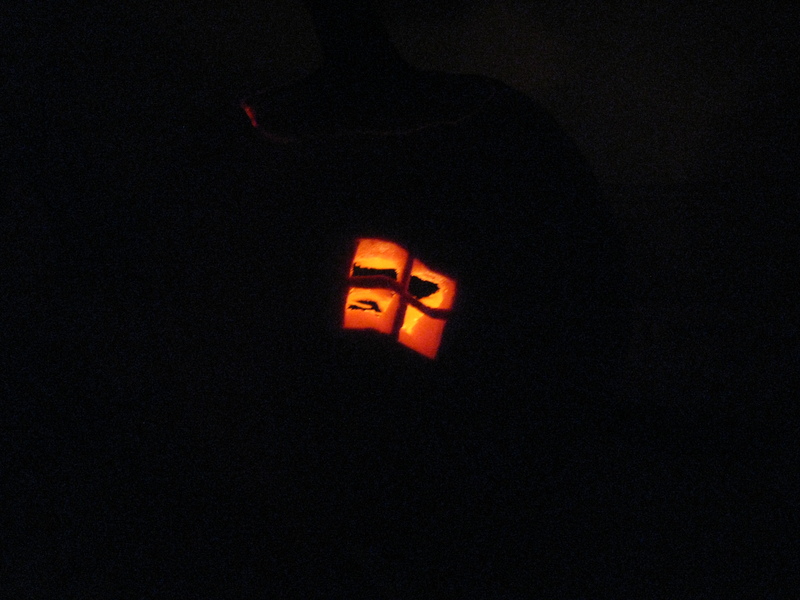 I now present to you… the Dual-Boot Pumpkin!